Give critters a way out of watering troughs! Small animals will venture into livestock water troughs in their search for water. Unless these critters have a way to safely exit, it’s very common for them to drown inside the tank. The result is polluted drinking water for livestock and an unnecessary death toll on small animals. 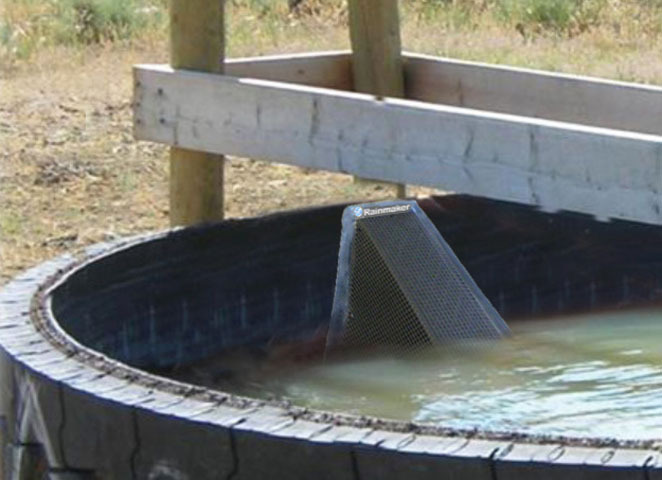 Our wildlife escape ramps provides an easy exit out of troughs for all trapped animals. 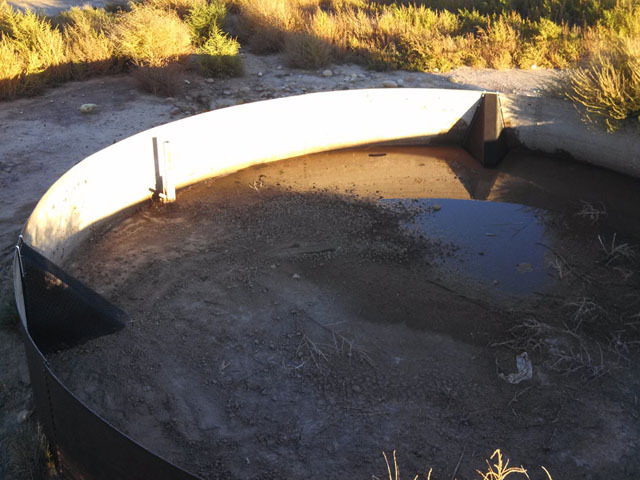 Complies with guidelines for use within NRCS and wildlife programs. 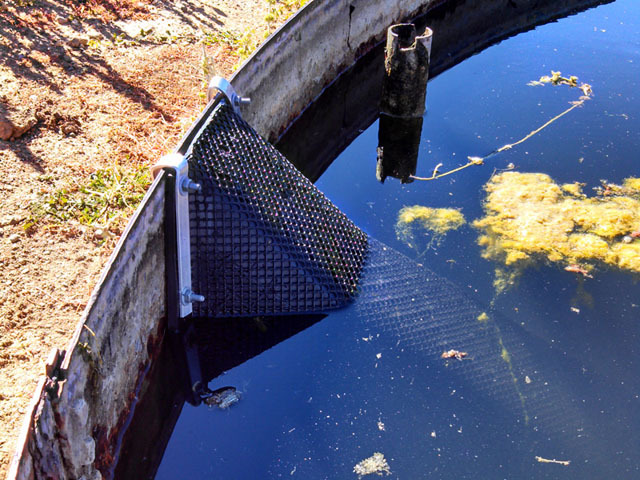 These optional attachment straps create a "hanger" for the ramp, allowing installation without drilling holes into the your trough. 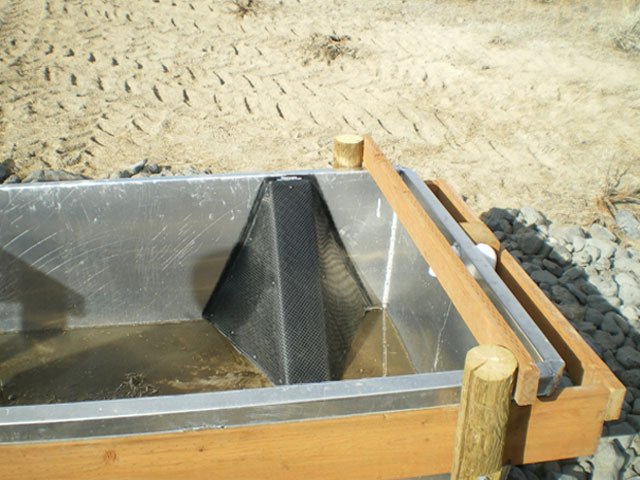 They work well on aluminum, plastic or concrete troughs. Orders of 1-9 ramps ships by FedEx Ground. Their rates have risen considerably. It is common for 4 - 24” ramps to cost around $65 - $80. Orders of 10+ ramps receive a 10% discount and ship by freight which is generally more cost effective. Please consider this option to save money.